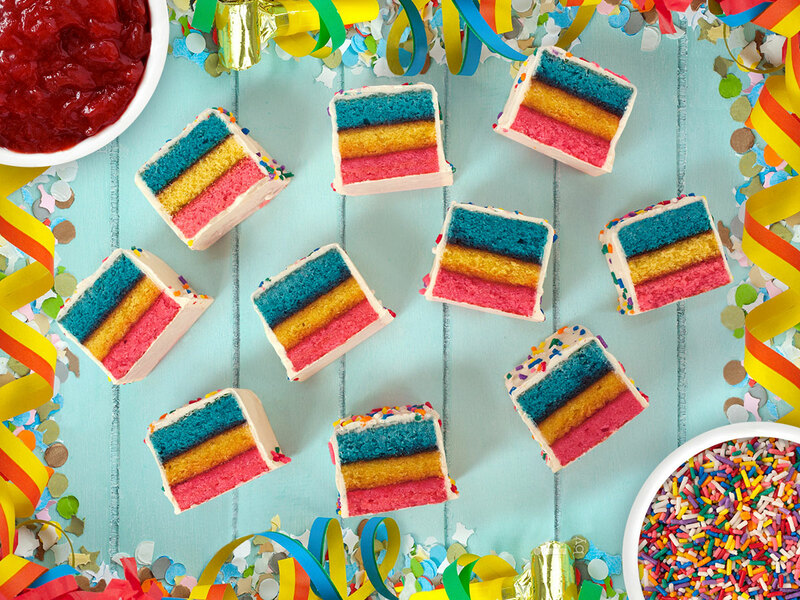 Everyone always remembers fighting over the few pieces of rainbow cookies scattered through those holiday cookie platters from the corner bakery… Well no more! 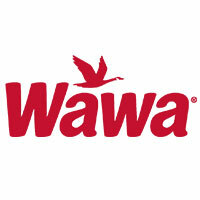 we made everyone’s favorite into a new easy grab and go package! 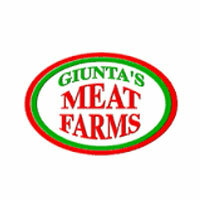 No need to buy by the pound anymore or wait till the holidays. 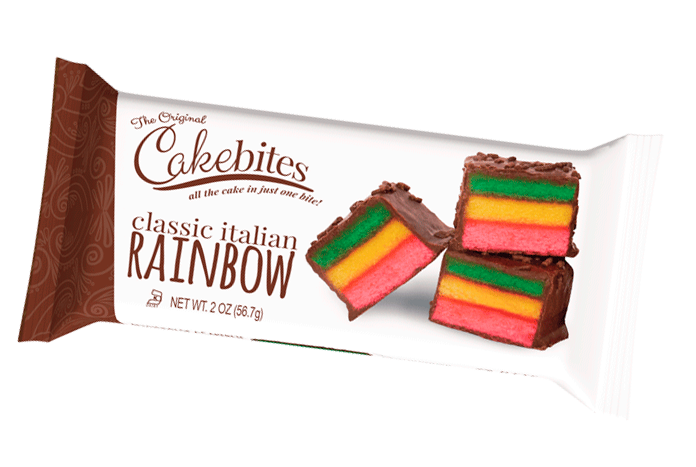 Classic Italian Rainbow Cake Bites are now available everyday and everywhere! 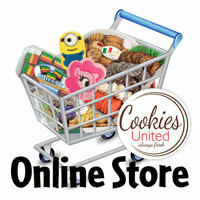 It doesn’t matter if they are a cake or a cookie! 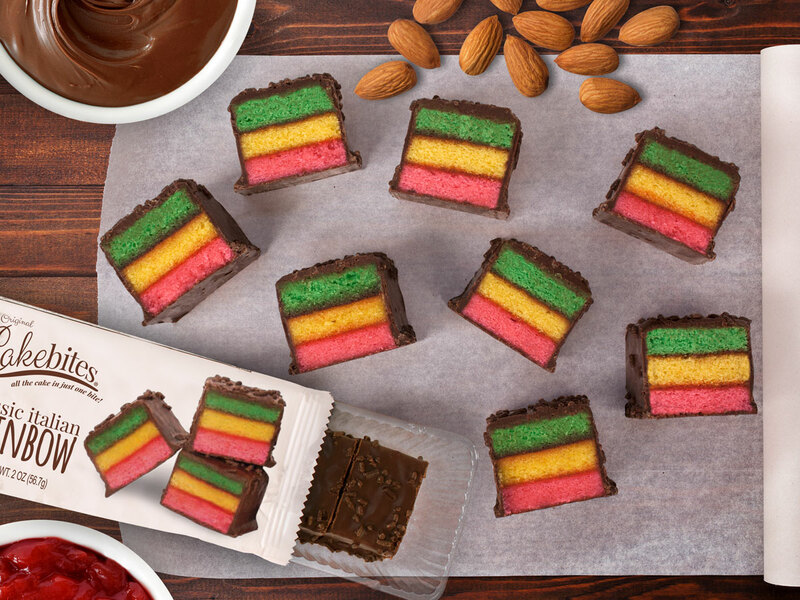 Connoisseurs are raving about our Classic Italian Rainbow Cakebites: three colorful thin slices of velvety almond cake separated by raspberry jelly and finished in a silky dark chocolate coating! 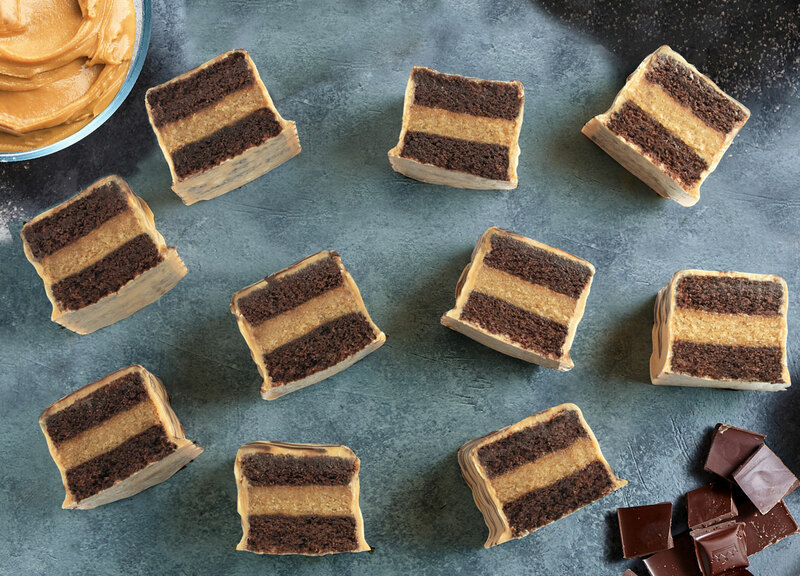 These unique indulgent treats date back to the late 1800s when Italian-American immigrants made them a staple in special celebrations with family and friends. 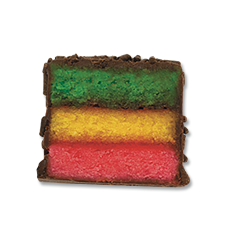 The rainbow cookies quickly became synonymous with “local bakery craftsmanship”. 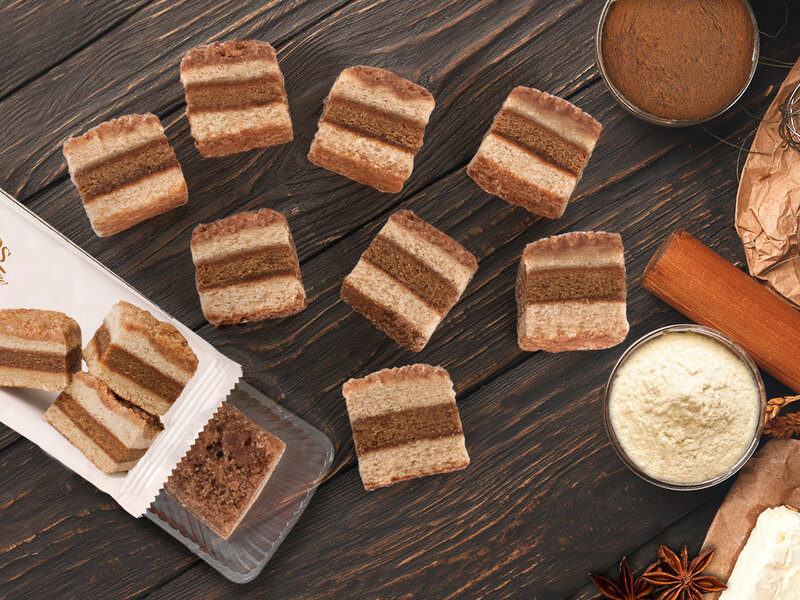 Widely known as seven-layer cookies, Italian wedding cookies or Venetians, these luscious treats are now available in convenient packaging for everyday consumption on-the-go. 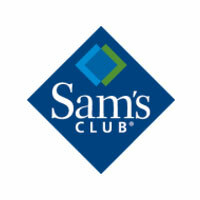 No need to wait until the holidays or to be invited to a party! We believe a celebration is not complete without a party cake! This wasn’t always the case though… While its origins are traced back to medieval Europe, the modern birthday cake only came into existence in Germany during the 17th century, when elaborate cakes and designs could only be afforded by the wealthy. 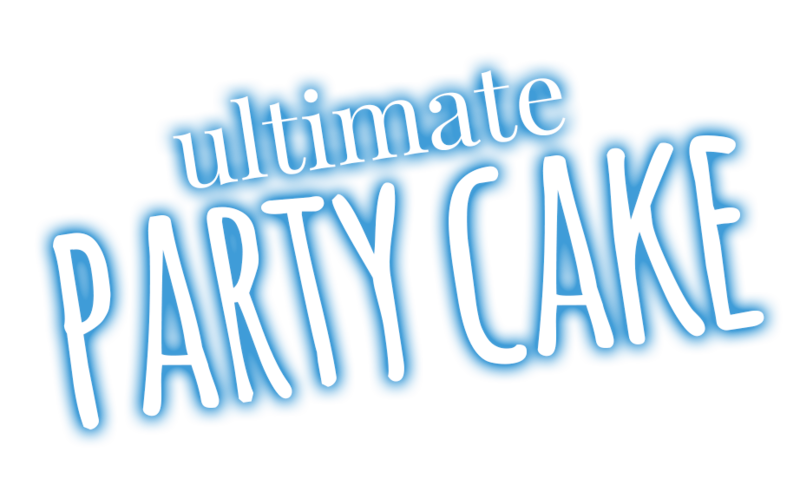 The good news is that food and baking utensils became more accessible to all in the ensuing decades and cakes started to become what they are today: the focus of the PARTY! We have taken all the greatness from full-size bakery cakes and crafted it in a single bite! 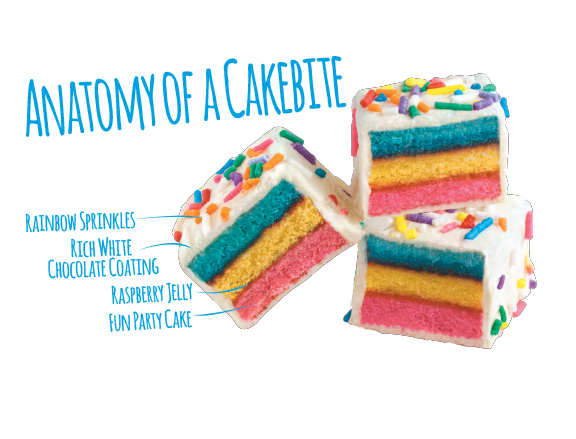 Our Ultimate Party Cake consists of fun colorful vanilla cake layered with raspberry jelly, a creamy white chocolate coating and topped with rainbow sprinkles. 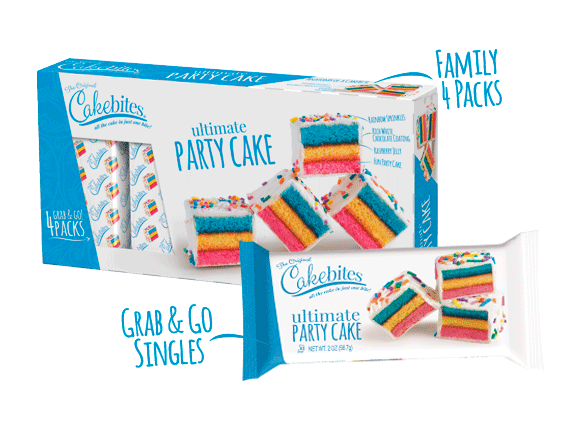 Everyday can now be a celebration with our on-the-go packages of Ultimate Party Cake! 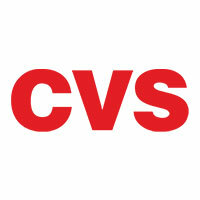 How do you find bliss during an otherwise hectic morning or workday? May we suggest cake? 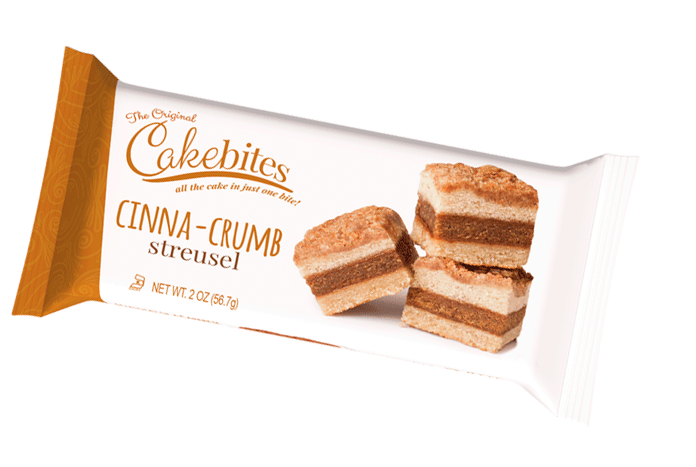 Not just any cake but the perfectly sized Cinna-Crumb Streusel Cakebites. 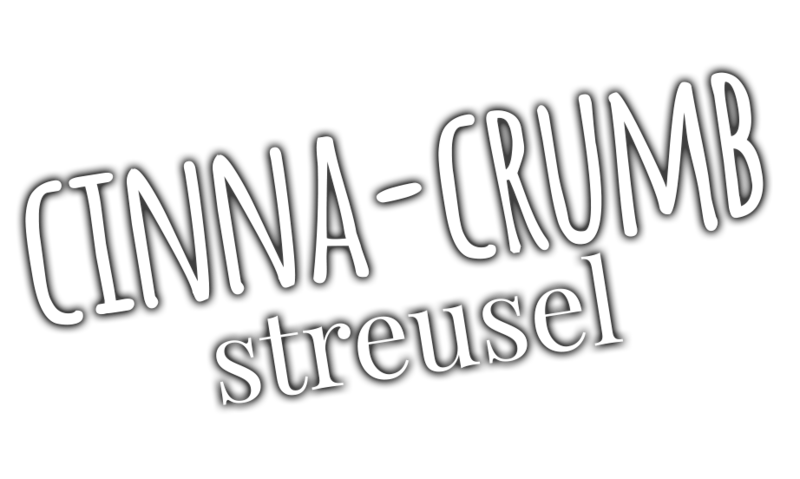 The Cinna-Crumb Streusel is our contribution to the evolution of the “coffee cake”, with roots in 17th century Europe where it was customary to enjoy tea and coffee with sweet breads. 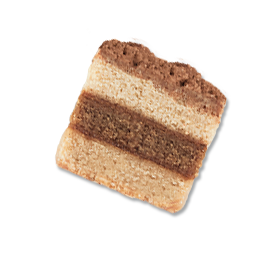 Over time, the most skilled bakers developed a light buttery cinnamon cake topped with deliciously sweet streusel. 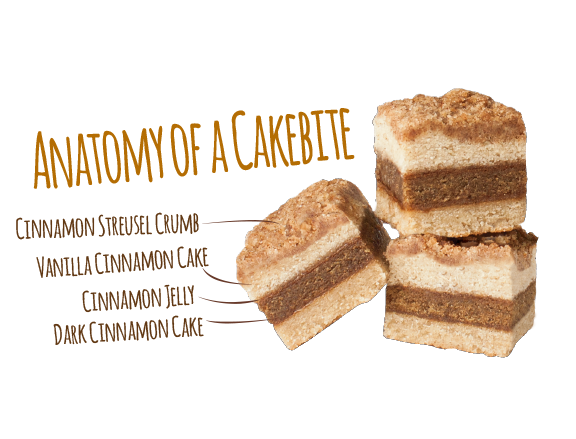 We have added smooth cinnamon jelly between the thin layers of cake to create our Cinna-Crumb Streusel Cakebites! 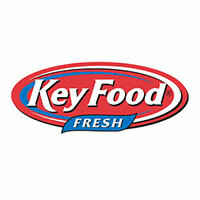 You can now take this perfectly portioned classic on-the-go with your breakfast or enjoy it as an afternoon snack! We hope you enjoy this permissible indulgence as much as we do! How does one experience love? A look, a touch, a taste? 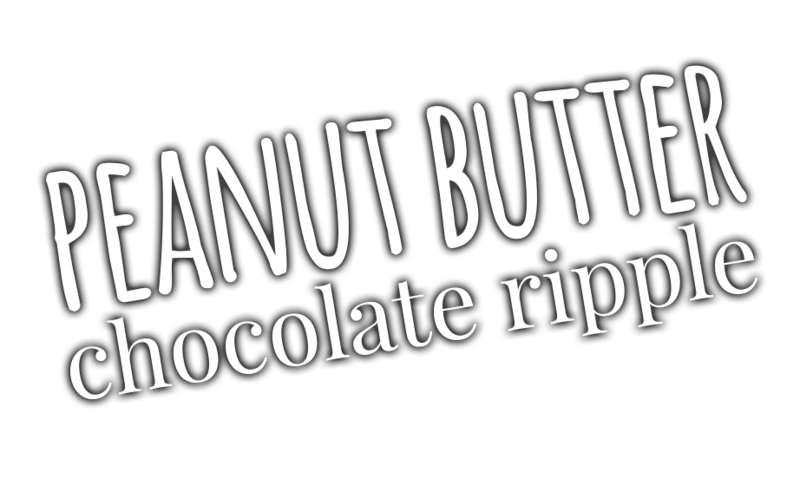 May I introduce you to our Peanut Butter Chocolate Ripple Cakebite. A mouthful, I know, and thank heavens for it. 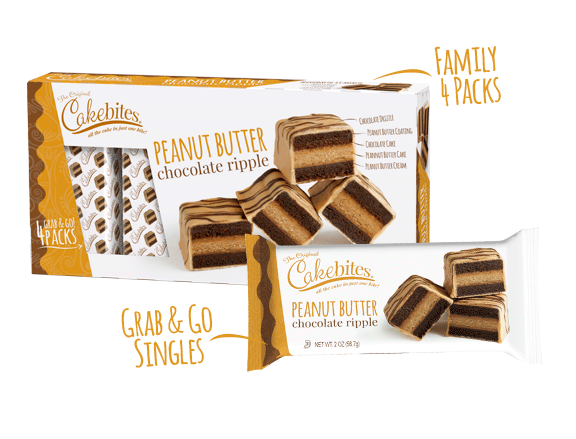 A love affair renewed: luscious creamy peanut butter and a moist chocolaty bite of cake. Chocolate has been adored since before Caesar had a salad, but its natural mate, peanut butter, was only invented in the nineteenth century – young love! Nothing new here? Already heard this story? Not quite. Cakebites has married the two as never before. 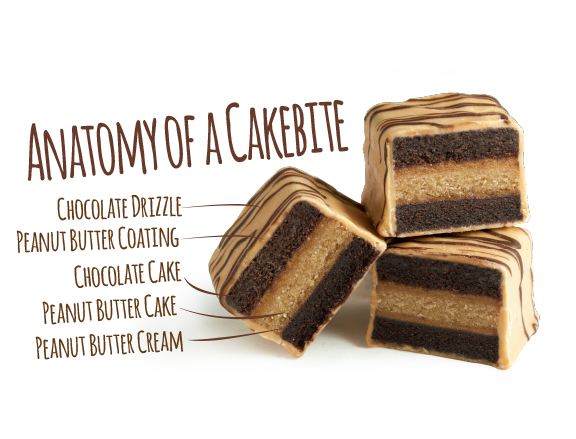 Our creation has peanut butter cream wrapped in a chocolate cake enrobed in a silky peanut butter coating and bejeweled with a ripple of chocolate. Yes, a “ripple” of chocolate. One doesn’t nibble on a Cakebite. Take a bite out of love; fall for a Cakebite. “When life gives you lemons, make lemonade.” When that inspirational advice was first offered in 1915, lemonade may have been a culinary challenge, but we have come a long way. 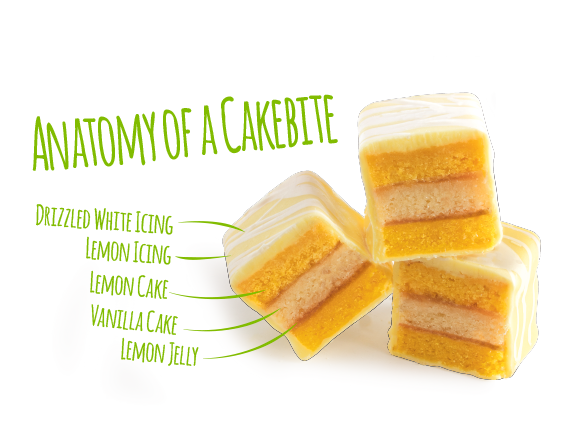 One hundred years of technological progress has brought us the indulgent masterpiece: Sweet Lemon Layers; lemon and vanilla cake layered with jellied lemon zest, enrobed in a sweet lemony coating. Springtime anyone? Blue skies, green grass and an indulgent, sweet lemony Cakebite. 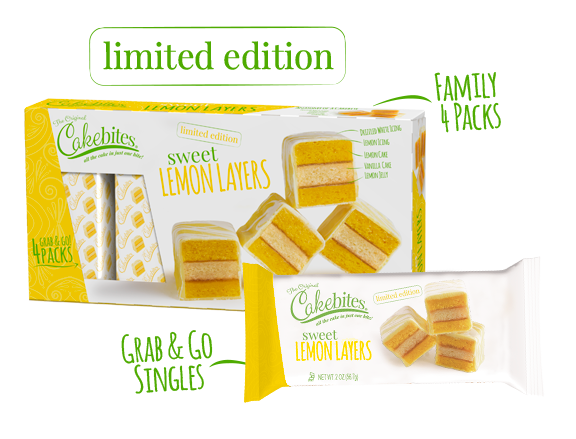 Another famous proverb claims “you can’t eat your cake and have it too,” but it turns out you can as there are three bite-sized Sweet Lemon Layers in every on-the-go package. Go ahead and eat one, there are two more. 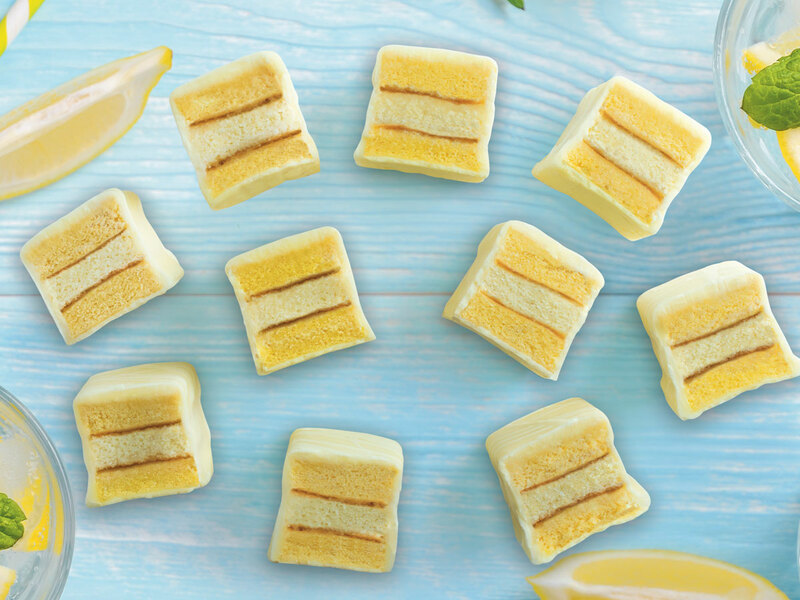 Enjoy Spring, indulge in a Sweet Lemon Layer Cakebite. 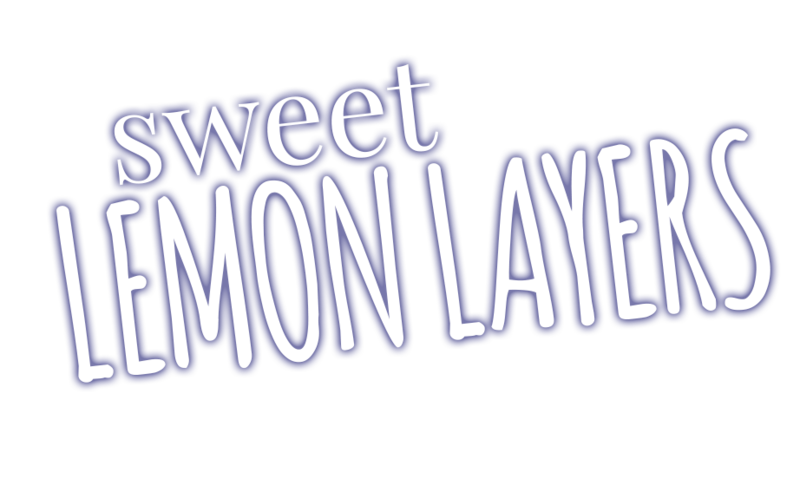 Our Sweet Lemon Layers are only available for a limited time! 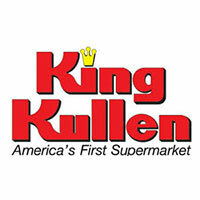 All products are subject to availability. 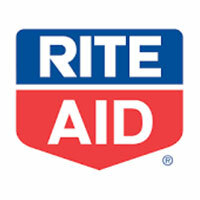 Please call the store to ensure products are in-stock. 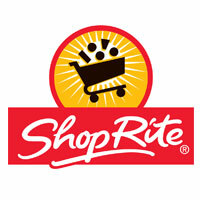 CakeBites can be found at these great retail partners! 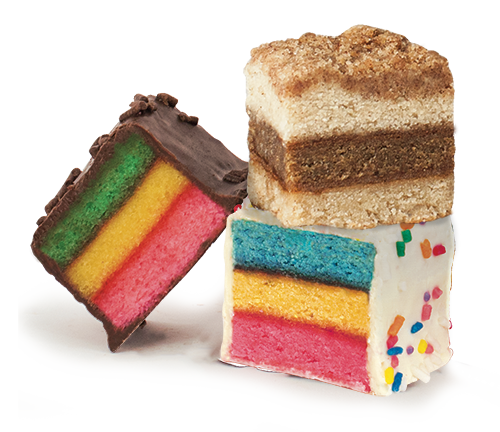 Having grown up in New York tri-state area, rainbow cookies have always been the pinnacle of the bakery sweet treats. The way we describe it is: all the cake in just one bite! 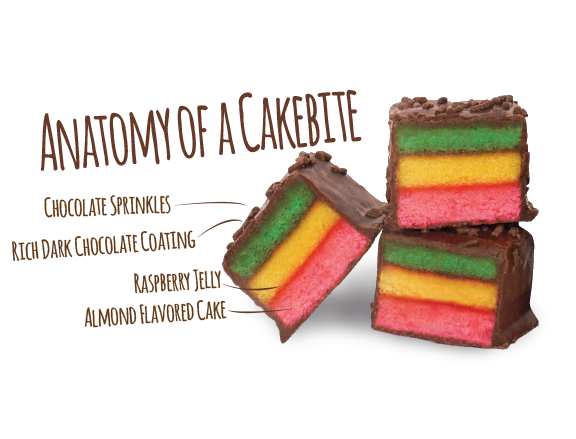 It’s a 3 layer rainbow almond cake cookie, between layers of raspberry jam surrounded on all sides with chocolate. 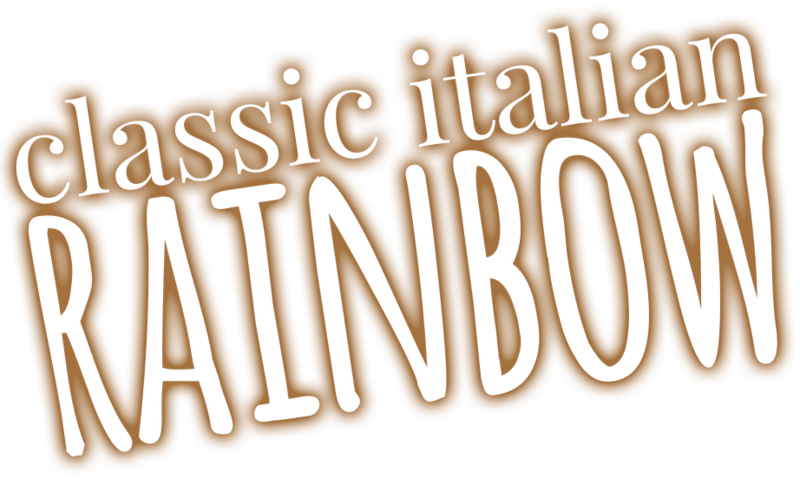 Our bakery has been baking up Italian Rainbow cookies for over 50 years! 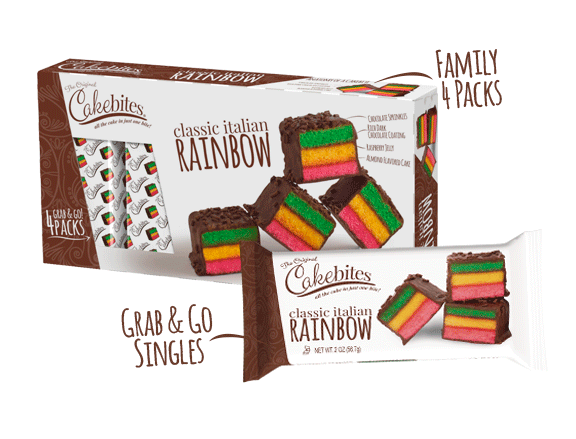 It has always been our signature product line and we are excited to bring the evolution of our rainbow cookies to our brand new product line, CakeBites! 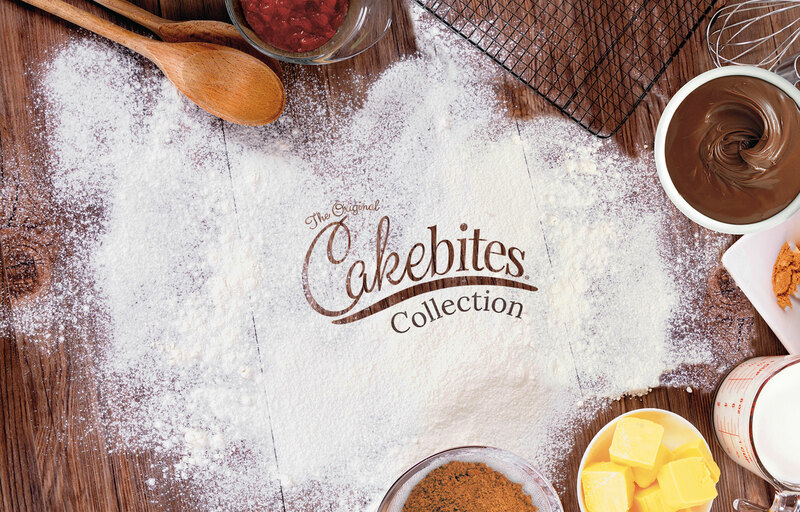 Since we have launched CakeBites the customer response has been overwhelming! 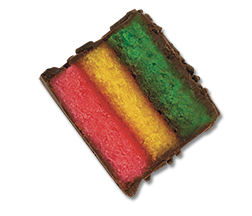 It’s very clear people LOVE their rainbow cookies…and they love them that much more in the convenient grab & go package we have created. 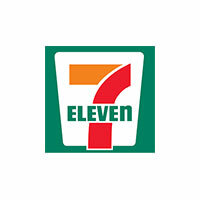 Be on the look out for even more flavors to come out soon! 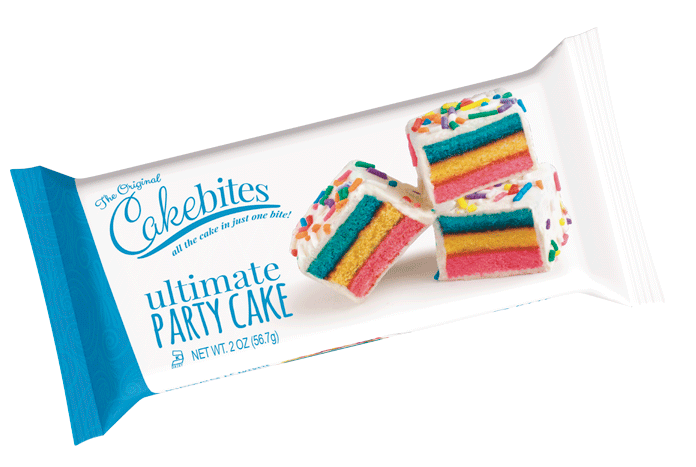 Look for CakeBites coming to a store near you soon! 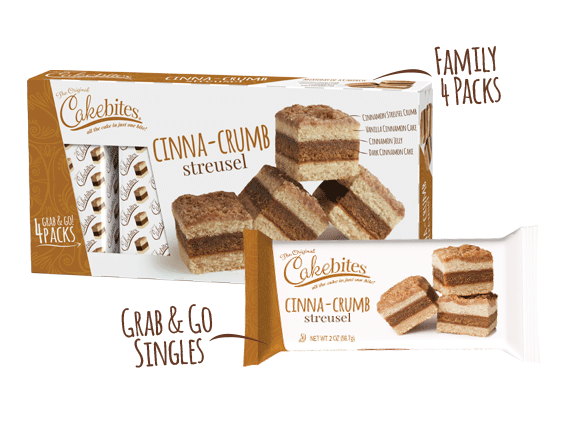 If your interested in receiving more information on CakeBites, like sales information, nutritional information, where to purchase in your area or to become a distributor… please fill out the form below. The CakeBite nation is ever growing! People can’t get enough! They love CakeBites and always tell us about it! Click the button below and write us a love note if you love CakeBites too! Don’t forget a fun photo too! Write Us A Love Note! Got A Photo You Want To Share? Love CakeBites?! We Do Too! Then sign up for the CakeBite Newsletter Email! 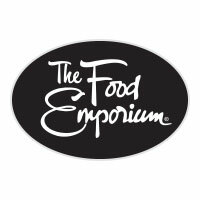 Be the first to hear about new flavors, new package options and of course when new stores are carrying product in your area! 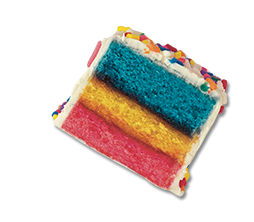 We are always thinking of what the next delicious CakeBite flavor combination could be! But, who better to listen to then our amazing fan base! So…if you have an idea, let us know…ya never know, it might come true! 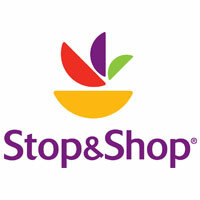 Can't Wait To Hear Your Flavor Idea! 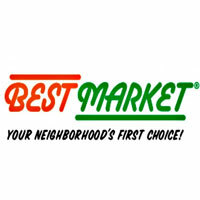 Follow Us & Let’s Get Social!